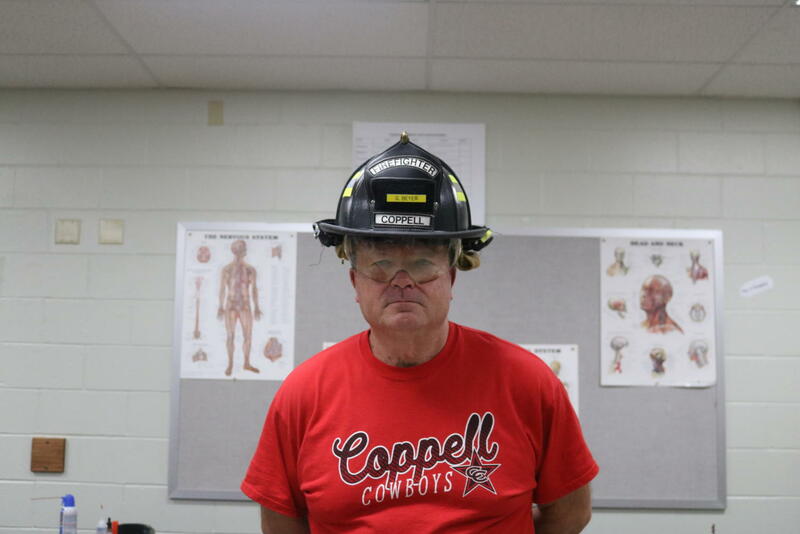 Coppell High School Health Science teacher Gary Beyer is a former firefighter at the Coppell Fire Department. Beyer’s experience in health science has since shaped his current position as an educator. Disregarding his past profession, Gary Beyer is quite prone to spark fires – those in the hearts of his students at least. With a background as a hardened firefighter, his story stands out as an inspiring tale for the young, scrub-wearing individuals he teaches. Each piece of firefighter apparel and memorabilia found in Beyer’s classroom carries an abundance of memories and weight. His time as a firefighter paramedic for the Coppell Fire Department (CFD) gave him the opportunity to serve the people of Coppell. The process to become a firefighter in the United States is geared toward a younger demographic. The physical nature of firefighting requires individuals who are willing to endure harsh conditions both mentally and physically. Beyer powered through the necessary prerequisites, such as fire school, and landed a position at the CFD in 2000. His portfolio was already extensive before joining. He carried an associate degree in Fire Science, a bachelor’s degree in Public Safety Administration and had prior experience in the field of Emergency Medical Services. His position at the CFD meant riding on fire trucks and ambulances which burst onto the scene in hopes of saving lives or preventing them from being lost, all of which required the application of health-based knowledge combined with the ability to act on the spot. When he was not wearing personal protection equipment, he was a training paramedic for the CFD. He practically ran an employee training program for newly inducted firefighters. He taught them the niche aspects of the CFD such as its computer systems and the expected station behavior. Two years before Beyer retired in 2017, doctors found traces of lung cancer in his body. They took out his left lung. 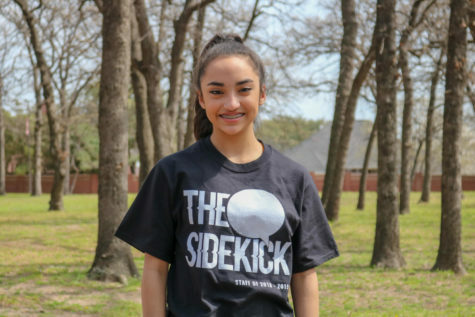 A deep appreciation for Coppell and a personal inability to “do nothing” ultimately led him to teach at Coppell High School as a Health Science teacher the same year he retired. He did not start with a blank slate in education, however. Beyer taught at Tarrant County College in Fort Worth part-time for 20 years in the Emergency Medical Services department. Beyer currently teaches two senior practicums, Emergency Medical Technician and Pharmacy Technician. Both programs allow for students to leave high school with an official certification under their belts. Beyer taught the Principles of Health Science and Health Science Theory his first year at CHS. Beyer has taught for two years at CHS. He does not want his age to be a hindrance to the connection he has with his students – so he built a train set in the middle of his room. He wants them to know that they can still have an imagination, that they can still dream to reach their goals at any age. It is ironic, in good taste, that Beyer eventually found himself in an educator position. He never stopped serving the community despite a fight with lung cancer; he simply wielded his fire axe in a new direction. The fire truck shifted gears, he buttoned up his scrubs and is now teaching the future of Health Science. 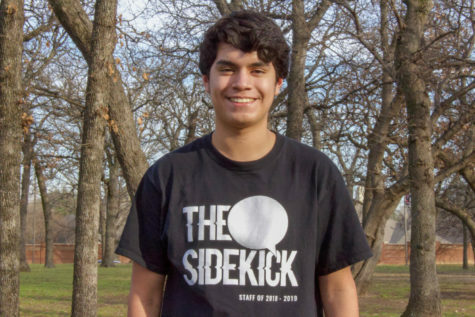 Amazing story Andres, the ending is very unique and ties the story together wonderfully!